Orca Exploration Group (TSX-V:ORC) has recently announced that it has finalized the terms for a USD 130 million investment by Swala Oil & Gas Tanzania (DSE:SWALA) for the acquisition of up to 40% of the outstanding shares of Orca’s wholly owned subsidiary, PanAfrican Energy Tanzania (PAET). 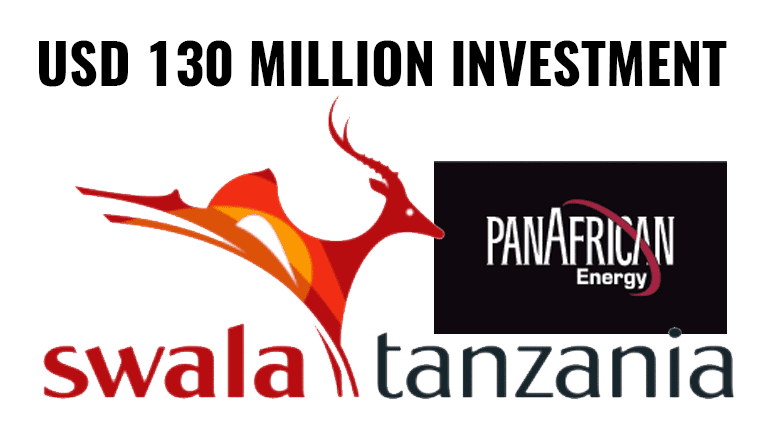 PAET owns and operates the Orca Group’s natural gas exploration, development, and supply business in Tanzania and holds the rights to explore, develop, market, produce and sell natural gas from the Songo Songo Block in partnership with the Tanzanian Petroleum Development Corporation (TPDC). It also has contracts to supply natural gas for power and industrial uses as well as compressed natural gas (CNG) for domestic use in Tanzania. Swala is a Tanzanian oil and gas exploration company established in 2011 to undergo exploration of hydrocarbon in Tanzania. Although no oil has been discovered to date in Tanzania, SWALA’s focuses on the Rift System, an environment in which oil has already been discovered in Uganda and Kenya.